Stand a chance to win one of 10 Brita Hydration Packs to the total value of R26 000. BRITA continues to innovate after inventing the first household water filter 50 years ago. The fresh, harmonious design of the new style reinvents the traditional filter jug and looks as good in your fridge as it does on your dining room table. New features include an LED Smart Light filter lifetime indicator, soft-grip handle and BRITA’s latest MAXTRA+ power filter. The cutting-edge technology of this new filter is powered by nature using coconut shells, and the innovative MicroFlow technology increases filtration performance by 25%. Stand a chance to win a two-night stay for two at Tintswalo Safari Lodge in the greater Kruger National Park to the total value of R47 620. Sharing an unfenced boundary with the Kruger National Park, the pristine private Manyeleti Game Reserve is home to the Tintswalo Safari Lodge. Offering a safari with soul, Tintswalo Safari Lodge is located on a river bank overlooking the wilderness, and is known for its warm hospitality and uninterrupted Big Five game viewing experiences. Buying a home can be an overwhelming experience. 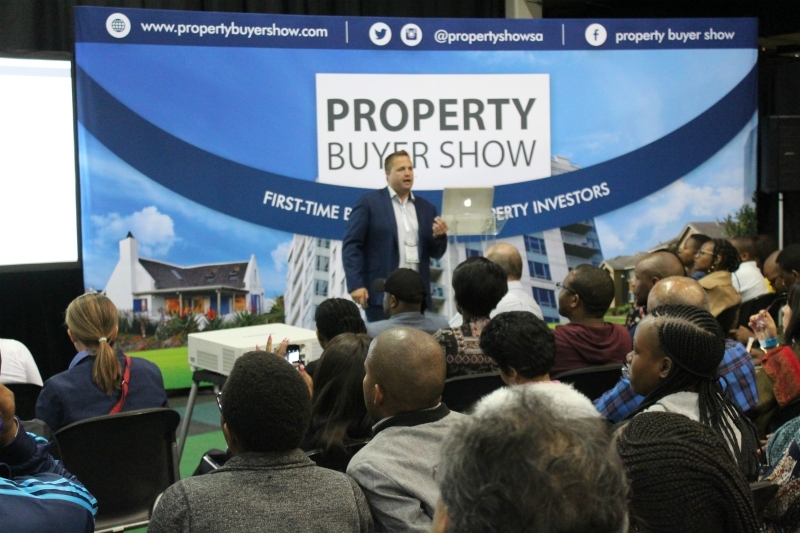 Property Buyer Show Cape Town is an innovative exhibition aimed to walk the buyer and investor through the home buying process to help make the process easier. 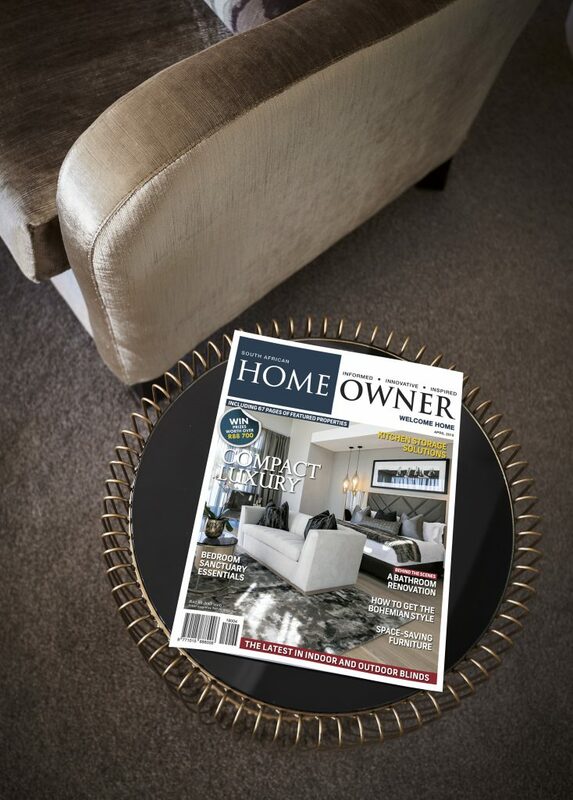 Each copy of SA Home Owner comes with a complimentary tear-out ticket to Property Buyer Show Cape Town. Present the ticket at the door for free entry. 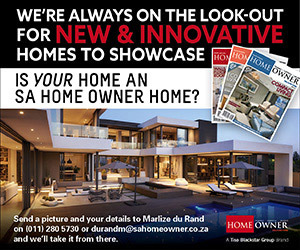 The April issue of SA Home Owner comes with a complimentary ticket to Decorex Cape Town on Thursday 2nd or Friday 3rd of May 2019. 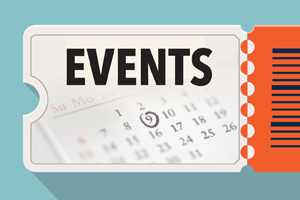 Decorex is South Africa’s premiere decor, design & lifestyle expo. Subscribe or renew your subscription at a 35% discount and stand a chance to win three cases of Van Loveren Collection Range valued at R15 122 in total. 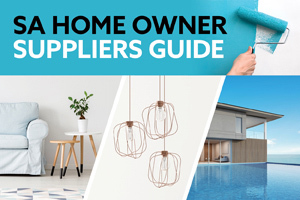 Get your April ’19 copy of SA Home Owner and enter these giveaways today! Amazing giveaway, in these trying times one has to have such apparatus!! It will be great and great pleasure to win a trip to Tintswalo Safari Lodqe. It will be my first experience. Awesome giveaway! So important to drink purified water. Who knows what lurks in the pipes! I wish i could win the Brita Hydration Giveaway. Where i work, the water is not so clean. It has white substances and im afaraid it will make us sick eventually. The pipes are old. It will be nice to win Brita Hydration Giveaway. Where i work, the water has white substances. The pipes are old. I’m afraid it will eventually make us sick. I would love to win a trip to Tintswalo Safari Lodge! It is absolutely amazing to win a competition!